Top universities in China account for more than a third of institutions featured in the latest edition of the QS University Rankings: BRICS, a ranking of leading universities in the five fast-growing economies of Brazil, Russia, India, China and South Africa. Having dominated the first two editions of the ranking, Chinese universities once again perform strongly, reflecting the country’s continued high levels of investment in higher education and research. The top three positions are all claimed by Chinese institutions, and 7 of the top 10 spots go to China – interrupted only by Russia’s Lomonosov Moscow State University (4th), India’s Indian Institute of Science Bangalore (5th) and Brazil’s Universidade de São Paulo (9th). Below is a closer look at this year’s top 10 universities in China based on the BRICS ranking, alongside information on each institution’s performance in the recently released QS University Rankings: Asia 2015 and the QS World University Rankings by Subject 2015. 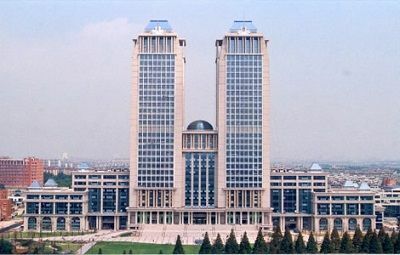 University is located in the capital Beijing and – like most of the institutions listed here – belongs to the nation’s “C9 League” group of elite research institutions. Holding onto its position at the top of the BRICS ranking, Tsinghua University also appears just outside the top 10 in this year’s QS University Rankings: Asia. The institution currently has an enrollment of over 45,000 students across 19 schools. A multidisciplinary institution, Tsinghua University is featured in 31 subjects (out of 36) in the QS World University Rankings by Subject 2015, ranked among the world’s top 50 for architecture, art & design, business & management, chemical engineering, chemistry, civil & structural engineering, computer science, electrical & electronic engineering, environmental studies, law, materials sciences, mechanical engineering, modern languages, physics & astronomy, politics and statistics. Peking University, ChinaAlso based in Beijing, Peking University is another of China’s leading research universities. It re tains second place in the BRICS rankings this year, and comes 7th in the latest edition of the QS University Rankings: Asia. Peking University has been operating since 1898 and now caters to over 30,000 students, half of whom are postgraduates. The school is renowned for its main campus, which features traditional Chinese architecture. Like Tsinghua, Peking University features in 31 subjects in the 2015 subject rankings. It ranks within the top 50 worldwide for 22 disciplines, including accounting & finance, chemistry, dentistry, English language & literature, environmental studies, modern languages, law and pharmacy & pharmacology. two places in the BRICS ranking this year, and comes 16th in the latest edition of the Asian rankings. Situated in Shanghai, China’s largest city by population, Fudan University has an enrollment of over 30,000 students across 17 schools. 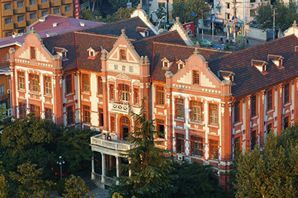 In addition to a multidisciplinary prospectus, Fudan University runs 10 teaching hospitals and the Shanghai Institute of Visual Arts (as an independent subsidiary). Of the 24 subjects Fudan University is globally ranked for, it is among the world’s top 50 schools for modern languages and politics. in Shanghai, offering more than 60 undergraduate programs, 250 master’s degrees and 28 doctorate programs. Of the 37,000 students currently enrolled at Shanghai Jiao Tong University, 1,700 are international students. Featured among the world’s top schools in 25 subjects, Shanghai Jiao Tong University is highest ranked for art & design, architecture, civil engineering, electrical engineering, materials sciences, mechanical engineering and statistics. 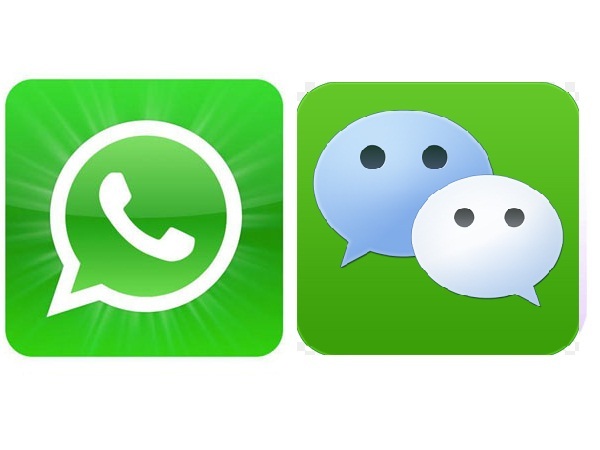 Technology of China is located. It falls two places in the BRICS ranking this year, joining Shanghai Jiao Tong University in joint sixth place. 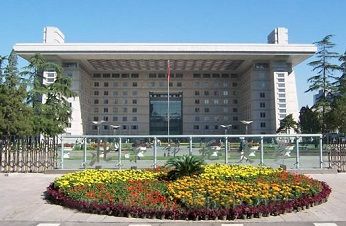 Also ranked 23rd in Asia, the University of Science and Technology of China is led by the Chinese Academy of Sciences. A relatively young institution, established in 1958 in Beijing, the university moved to Hefei in 1970 during the Cultural Revolution. 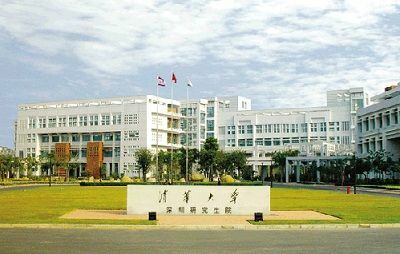 While not featuring among the world’s top 50 in any subject, the University of Science and Technology of China is featured among the world’s top 250 in 10 subjects and also within the top 400 for medicine. a university in 1902, although the institution itself has lived through many dynasties and reforms since 258 AD. 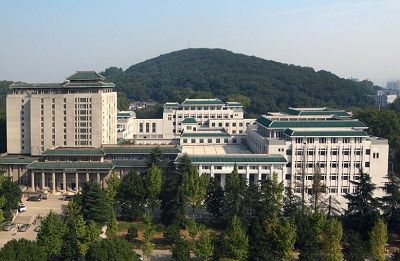 Nanjing University loses two places in the BRICS ranking this year, placing eighth, and comes 26th in the Asian rankings. It has a current enrollment of just under 30,000 students, with its main campus located in Nanjing, Jiangsu in Eastern China, a city which has been capital of the nation for several periods and holds much cultural and historical significance. 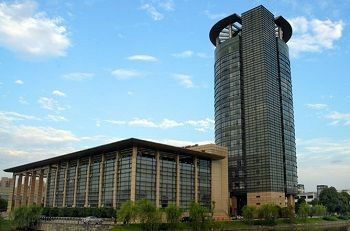 Ranked internationally for 22 subjects, Nanjing University is highest ranked (in the top 100 worldwide) for architecture. ranking this year to place 10th, and comes 40th in the Asian rankings. 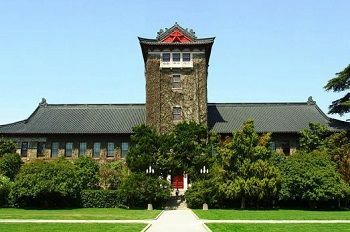 Established in 1902, Beijing Normal University now hosts over 20,000 students. 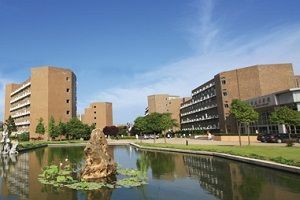 As well as offering degrees of all levels, it’s home to a vast number of research laboratories and research centers, as well as a six-hectare ‘Science Park’. Beijing Normal University is ranked among the world’s top 50 institutions for education & training, and also features in the international subject rankings for an additional 14 subjects. and Yangtze Delta Alliance, staying steady at 11th in the BRICS ranking this year, as well as placing 35th in the Asian rankings. 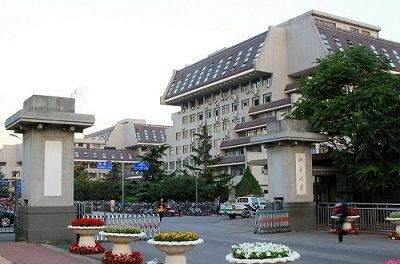 Located in Hangzhou city, less than three hours’ drive southwest of Shanghai, Zhejiang University now enrolls over 45,000 students and offers one of the largest academic libraries among all Chinese universities. Internationally ranked for 20 subjects, Zhejiang University ranks highest (top 100 worldwide) for agriculture & forestry, architecture, chemical engineering, chemistry, civil engineering, electrical engineering and materials sciences. an impressive 16 places in the BRICS ranking this year, to place 17th. It’s currently ranked 58th in Asia. Located in Wuhan, the capital of Hubei province in Central China, Wuhan University is renowned for its palatial surroundings on Luojia Hill, with buildings fusing Western and Eastern styles. The school now has a student community of over 50,000, of which around 1,500 are internationals. Wuhan University features among 10 subjects in the global subject rankings, including a place within the world’s top 100 for philosophy. Established in 1924, Sun Yat-Sen University was named after its founder, the founding father of the Republic of China, Sun Yat-Sen. It retains it place at 21st in the BRICS rankings this year, and comes 48th in the Asian rankings. 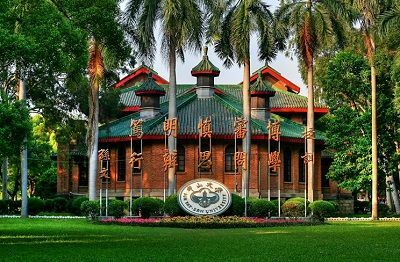 Located in Guangdong on the southern coast of China across several campuses, Sun Yat-Sen University currently enrolls over 35,000 students. As well as inheriting the facilities of Lingnan University, Sun Yat-Sen’s biggest asset is said to be the ‘Tianhe-2’, the world’s fastest super computer, worth 2.4 billion yuan (US$390 billion). Sun Yat-Sen University is ranked among the world’s top 400 schools in 11 subjects.